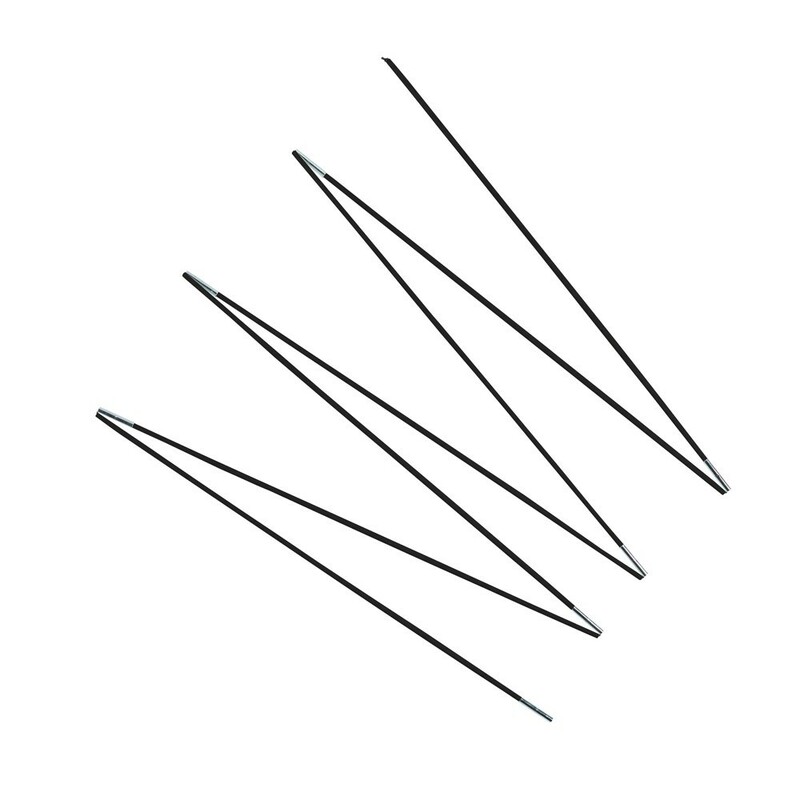 Change the fiberglass rods of your 12ft. 366 wide Oxygen trampoline. 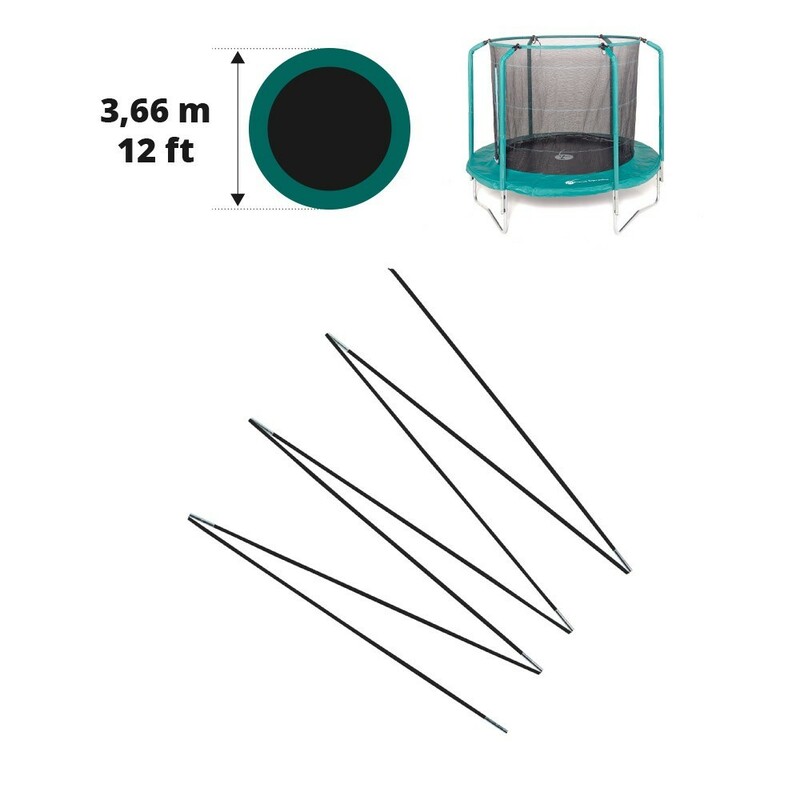 If your trampoline's fiberglass rods are damaged you can change them thanks to these identical rods. 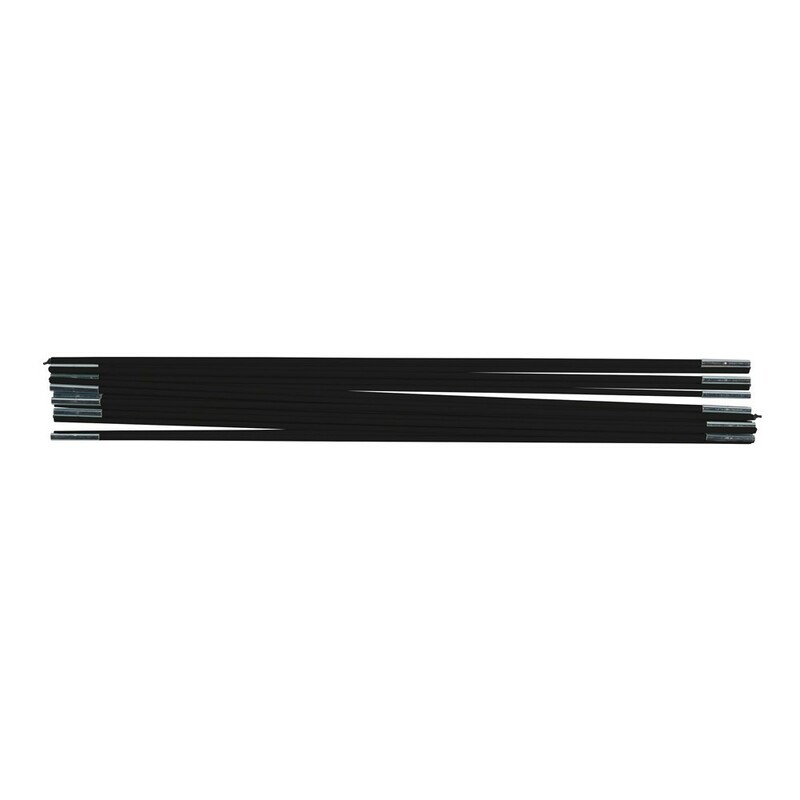 This set of 9 fiberglass rods is compatible with the Oxygen range trampolines with a 366cm / 12ft. diameter. l'arc en fibre à des petites rallonge pour aller parfaitement sur mon trampoline.